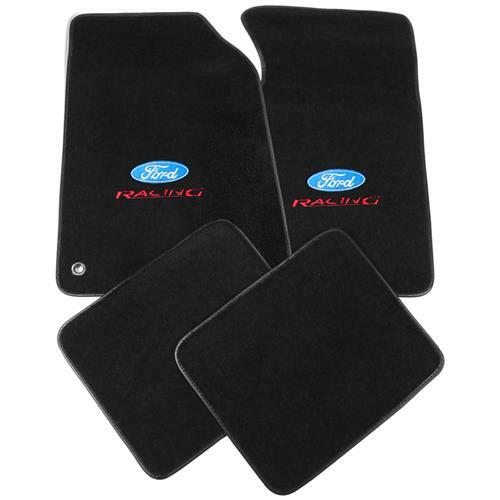 These carpeted floor mats from ACC Mats will make a great addition to your New Edge Mustang's interior. 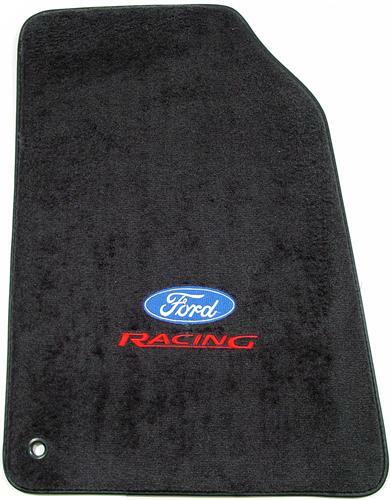 They feature an embroidered Ford Racing logo! 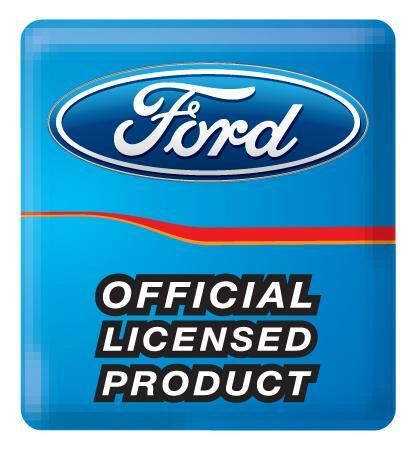 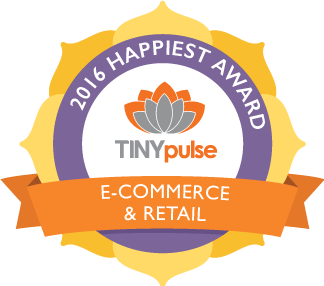 Logo Width: 6 3/4 in.